Museums are a fantastic way to immerse yourself in the history and culture of each place you visit, and Dublin is full of fantastic options; from gardens, parks, and galleries, to those that include a local pint of Guinness or Whiskey at the end of your tour! A small capitol with a huge reputation, Dublin offers all of the crowd favorites you would expect from a museum scene; there’s a national gallery, museum of natural history and plenty of historical museums as well. There are, however also plenty of spots that celebrate Ireland’s rich cultural history, architecture, and the outdoors. Whether you’re a tourist or a local, you can always count on the following museums for a fun and fascinating day out. If you’re inspired and want to travel with this information offline, download our free guide from Pearlshare straight to your phone so you don’t forget where your favorite museums are! Click here. And if you’re in Dublin right now and don’t have any plans for New Years, I’ve also published a guide on the best places to be in Dublin for New Years Eve. You can hover over these (or any image) to quickly pin it! Here are the best museums in Dublin, from the museum of natural history to those that include a local pint of Guinness or Whiskey at the end of your tour! Natural History Museums are quite common throughout Europe, and that’s because they are exciting for adults and children alike. What makes Dublin special are the impressive zoological exhibits; animals are displayed in their 19th-century grandeur in this throwback museum. The giant Irish deer skeletons found at the entrance of the Museum are some of the most famous and distinctive animals on display here. One of the skeletons has an antler span of 3.5 metres. You’ll find it in same complex as the National Museum of Ireland, and can browse exhibitions which focus on Irish fauna, a view into the underwater world and an exhibition on the steps of evolution. It’s always a fascinating experience and well worth a look. Since its foundation in 1204 Dublin Castle has been at the heart of the history and evolution of the city. Today, spanning an area of over 44,000 square meters (11 acres), the site contains 2 museums, 2 cafés, an international conference centre, 2 gardens, Government Buildings and the State Apartments which are the most important state rooms in the country. 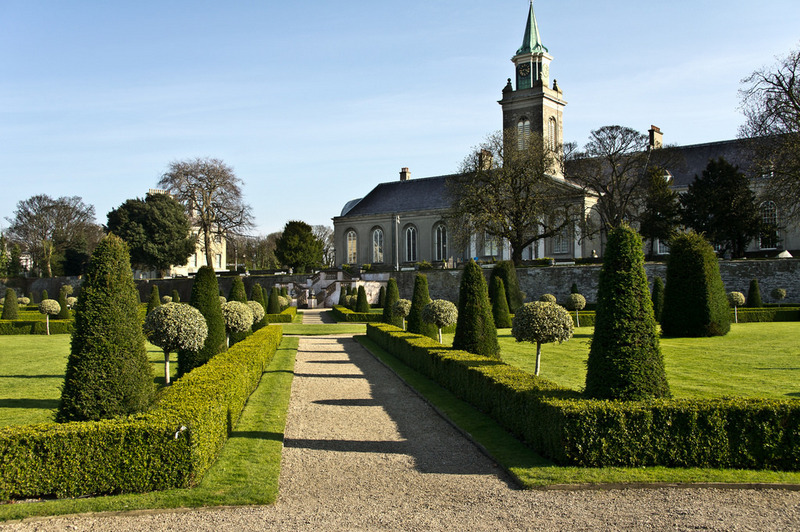 The grounds of the site are free to explore, as is the Chester Beatty Library and the Revenue Museum. Access to the State Apartments is by guided tour only and tickets may be purchased from the Apartments in the Upper Castle Yard. Since its foundation in 1204 Dublin Castle has been at the heart of the history and evolution of the city. The Irish Whiskey Museum is situated at the main entrance of Trinity College in Dublin, and allows you to take a journey back through time. It’s one of the most iconic buildings in the city, and uncovers the fantastic story of Irish whiskey, from its origins, to its rise to glory and its dramatic fall. The whiskey museum tour is an interactive and modern experience – guides are entertaining and provide wonderful commentary, and at the end of the tour you will enjoy a little sample of Irish whiskey, becoming a true master of whiskey tasting. The museum also has a unique collection of Irish whiskey memorabilia that dates back to the 1800s mixed with a modern twist. There’s a modern bar which serves Irish whiskey, Irish Coffee and whiskey cocktails, and beautiful views of Trinity College, from above. The Old Jameson Distillery is housed in what used to be the original distilling premises for the world-famous whiskey. Nowadays it’s a museum which displays some of the original distilling equipment, and offers guided tours of how whiskey is distilled. Expert guides tell the story of John Jameson in a recreated distillery scene, and there are free tastings at the end! 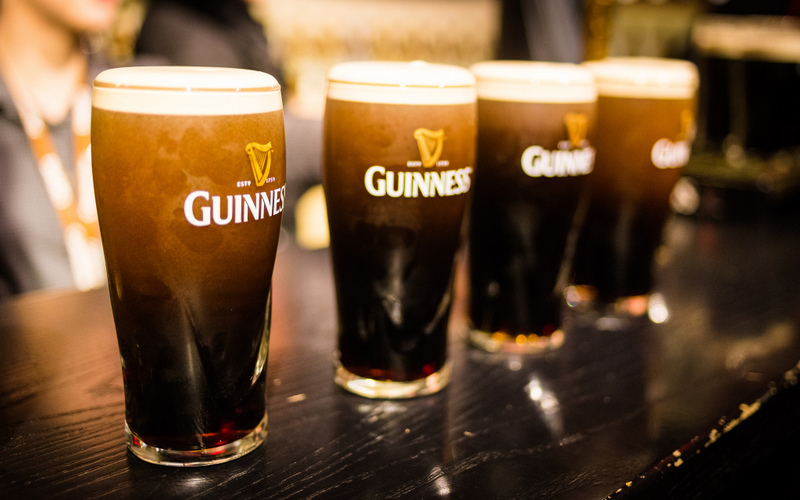 Guinness is synonymous with Ireland, and one of the most popular things to do in Dublin is to make a trip to the Guinness Storehouse. 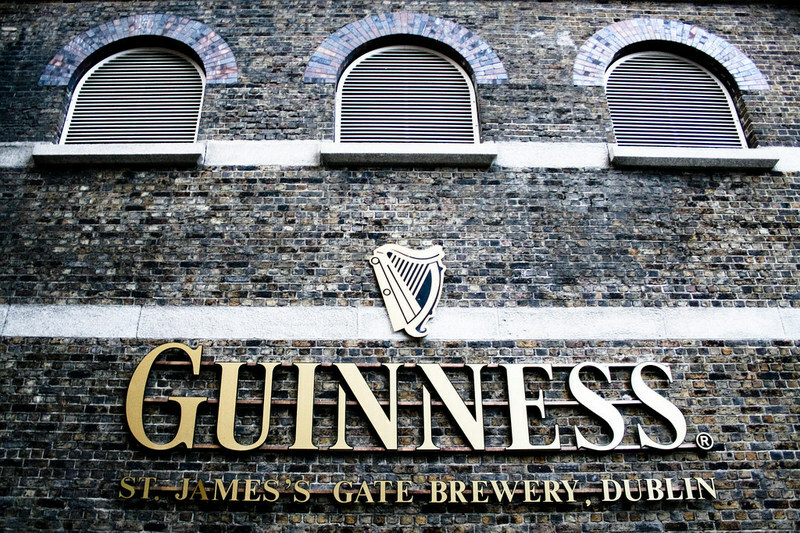 Located in the heart of the legendary St. James’s Gate Brewery in Dublin, this is the home of Guinness; the production site which has been operating since 1759 (Arthur Guinness signed a lease for 9,000 years). Once the fermentation plant of the brewery, it is now a seven-storey visitor experience dedicated to the brewing process, history of Guinness in the media, and how to pour the perfect pint. Don’t miss the Gravity Bar. The panoramic views of Dublin city are all the better with a complimentary pint in hand! The National Gallery of Ireland is one of the best ways to spend an afternoon in Dublin. It dates back to the mid-19th Century and has many wings with spectacular art and sculptures which you can explore for free. There is a grand collection of European art spanning the 14th to the 20th-century covering all major schools. It’s an especially great place to pass the time during bad weather. The Little Museum of Dublin is a people’s museum, in that over 400 artefacts that have been generously donated by many locals to give a well-rounded reflection of Dublin’s progress over the last century. The museum is located in an 18th-century Georgian town house owned by Dublin City Council, and there is art, photography, advertising, letters & ephemera on display. It offers a fantastic insight into the city and it’s people, and is well worth the €5 entrance fee. The Irish Museum of Modern Art is a little out of the city, but it’s well worth organizing the trip. Housed in an imposing building from 1684, there are permanent collections and temporary exhibitions of varied art which are free to view. With letters, books and artefacts covering 300 years of Dublin’s acclaimed literary heritage, the Dublin Writers Museum was opened to house a history and celebration of literary Dublin. And the Irish literary tradition is one of the most illustrious in the world, famous for four Nobel Prize winners and for many other writers of international renown. There is a wonderful collection of Irish literary history, along with artifacts from famous writers, portraits & timelines. There is a beautiful library which is packed full of rare books. The Irish Jewish Museum is an independently funded museum which showcases the history and culture of Irish Jews. It houses remnants of an old synagogue, plus memorabilia and testimonials from Jewish communities through the ages. The museum is also free but accepts donations with gratitude. Pearlshare is a free app that allows you to easily build and share local travel guides. Save my guide to the best museums in Dublin to your phone by downloading the app for free: here for iOS or jump over to the Desktop version. 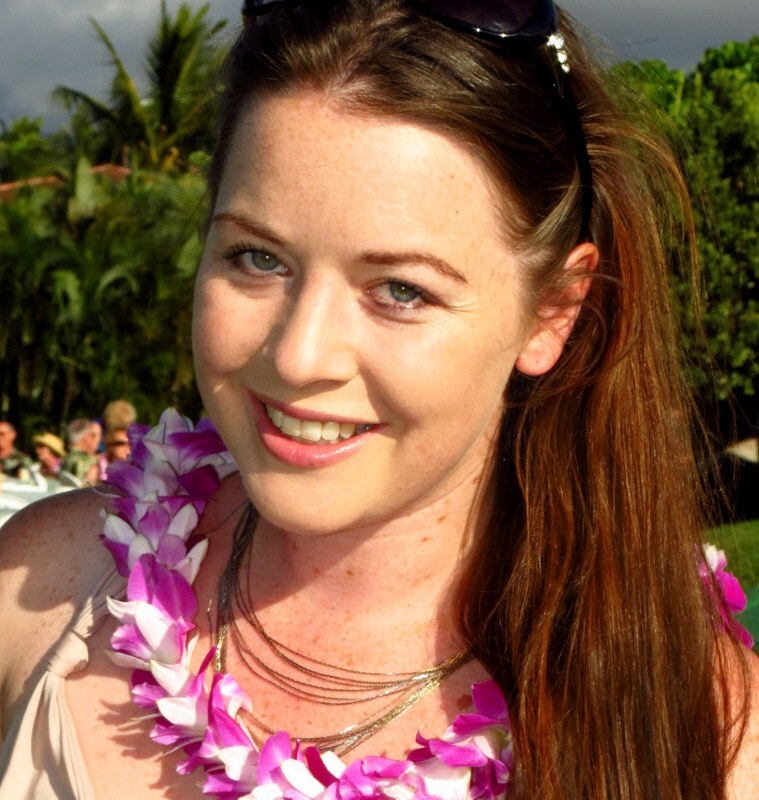 Megan is an Australian Journalist and award-winning travel writer who has been blogging since 2007. Her husband Mike is the American naturalist and wildlife photographer behind Waking Up Wild; a website dedicated to opening your eyes to the wild & natural world. Photo credits: Featured photo by Giuseppe Milo. Pinterest Images by Nico Kaiser & Giuseppe Milo. Dublin castle by psyberartist. Guinness Storehouse by Mattia Mionetto. Guinness pints by Kacper Gunia. Irish Museum of Modern Art by William Murphy & Nick Miller. hurdy gurdy museum of vintage tv and radio..martello tower Howth Co Dublin R.O.I. Thanks for the tips Francis! So many fantastic museums still left to see! Great list- I’m actually attending TBEX this October in Ireland so this will be really useful. I especially want to check out the Guinness museum! Great photos, as usual. Thanks Nathan! Enjoy TBEX – Dublin has so much to see! You’ll love the Guinness museum – one of the highlights of our time there. That is a nice collection you got there. History has always fascinated me and museums are where it is carefully preserved. Just googled the Irish Deer skeleton to see what they are. From the images it looks like a giant elk to me. Thanks Gokul :) Hope you have the chance to get to the Natural History Museum and check out the deer skeletons in person sometime soon! The Georgian House Museum on Merrion Square is also worth checking out. Thanks Jennifer! So many more museums to add to the next trip :D! 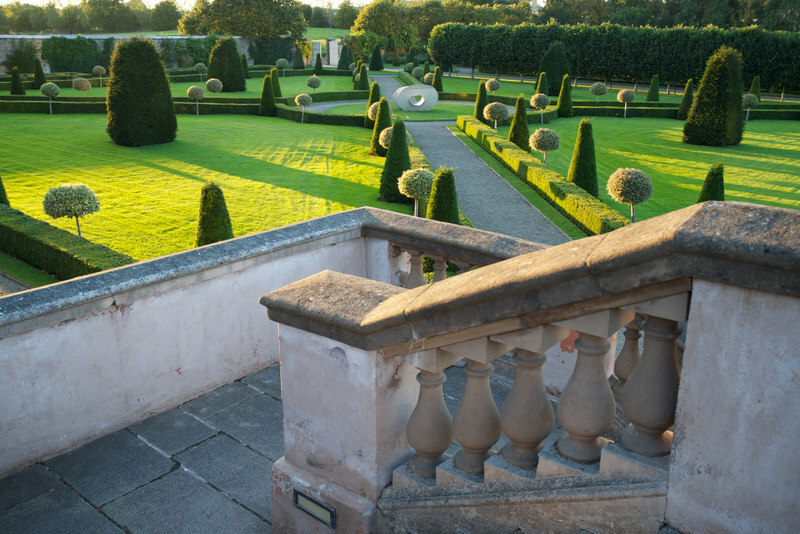 This is a great collection of places to visit, I’m particularly intrigued by the castle. 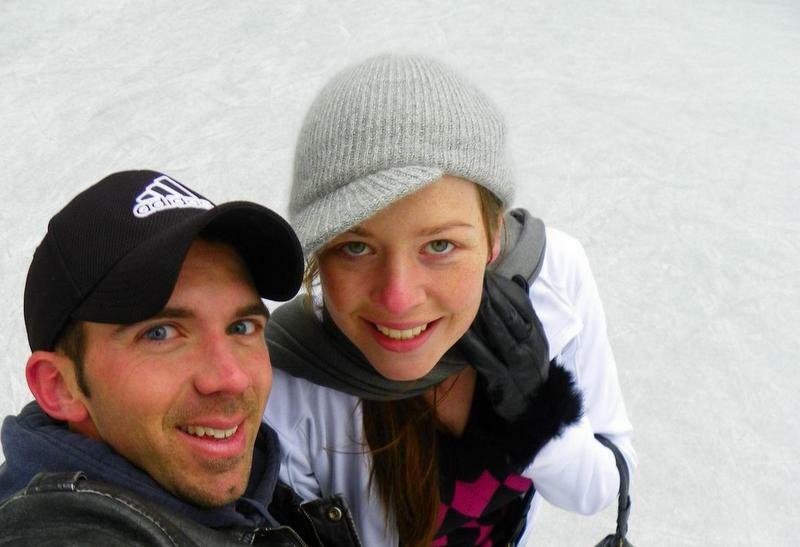 I went to Dublin when I was 16 but I didn’t fully appreciate it, and I’m planning on going again soon with my husband. I KNOW he will love the whiskey museum and Jameson distillery, as well as the storehouse. I wasn’t too impressed with Dublin when I first went, but I think now that I’m older and have more of a knowledge base (and that I am able to drink!) I will enjoy it more. Thanks for this comprehensive list! Absolutely Michelle – I’m the same with the destinations I visited as a child – I’m sure I will appreciate them more as an adult, and understand more of the history and culture behind attractions and sites, so I can’t wait to get back and see how my perspective changes because of the age difference. Let me know what you think after you re-visit! Its always fun to explore some museums. Love the look of the Dublin castle! Of course the whiskey and Jameson would be fun to experience! I will have to bookmark this for when we go. Absolutely – and Dublin has some of the best for sure! We had to plan out which museums to hit up each day though so we didn’t end up too drunk all at once haha :D! I always love checking out museums! We were in Dublin for a few short days and made it to the Jameson Distillery and the Guinness Storehouse–both were great! I would love to check out more of these on our next visit later this fall. The Dublin Writers Museum and Irish Museum of Modern Art will definitely have to be on our list. I’m going to have to bookmark this for later–thanks for the great suggestions! Of course, there would be distillery and brewery museums in Dublin but I’m especially excited about the writer’s museum. Need to get myself to Dublin one day. Wouldn’t be the Dublin we know and love otherwise :D The writers museum is fantastic, I hope you have the chance to go! Dublin looks to be a mecca for museums. How would you choose which one to visit? Problem solved, visit them all, right? I have not been to Ireland, but the castles are intriguing me more and more as I look at your photos. Museums of today offer so much as they do a nice job of sharing history and making them fun for families to visit. Now I have Ireland on my mind….. Exactly … plan on museum hopping and visit them all :D Just might have to plan a strategy out in advance so you don’t become too intoxicated on any one day lol!! I hope you have the chance to take in Ireland soon, it is a fantastic country for families, especially with Dublin’s museum scene! Those are definitely some unique museums there and I’d love to visit the Guinness Museum and Irish Whiskey museum. Hope you get to visit a few more the new year! The Guinness Museum and Irish Whiskey museum are definitely two of the best, I’m sure you would love the tours! Sounds like a great excuse to plan a return trip! Feel free to download our pearlshare guide to your phone before your next trip so you don’t forget :D!